Book Reviews: There has seldom been a better time to be ill, one might think, on reviewing all the changes and developments since our last edition. From Angina to Zollinger Ellison syndrome, the new developments, all detailed in this volume, seem universally bright or brightening and overall death rates from the big killers such as coronary heart disease are declining faster than ever before. This superficial view hides darker forces which paint a more sombre picture. The pandemic of HIV has grown a pace or two or three. Diabetes is doubling its grip, and global warming is introducing new diseases to areas where local inhabitants have little immunity these effects are described in Chapters 9 and 14. Once-trusted antibiotics are becoming useless in the face of pathogen development (p262); airlines are spreading completely new diseases around the world eg SARS. Diseases caused by medicine have never been more common. Crucially, the world is no wealthier than when the authors first began to write on these topics. These, and many other developments described in this book point to just what can be achieved by dialogue and teamwork. This edition sees a new beginning (our Prologue) in which the authors flesh out what teamwork really means by giving an example of when it all goes wrong. Evidence-based medicine is a prime example of teamwork going right usually. The funding organizations, the investigators, the statisticians, and the clinicians work together to provide the best possible treatment for the patient. The authors detail more fruits of this collaboration than in all other editions. The authors are using a new disc sign, with a number below ([diskette]1) to direct readers to the correct location on the web page of our references and their internet-enabled links at www.oup.com/uk/medicine/handbooks. Scholars among our readers may want to print these out to carry with them with our text to provide chapter and verse during tricky ward-rounds. Those who miss immediate access to our sources may remind themselves of Hagel’s view in his Aesthetics that the purer the form, the less space it requires and this economy of space has been one of our principal aims. 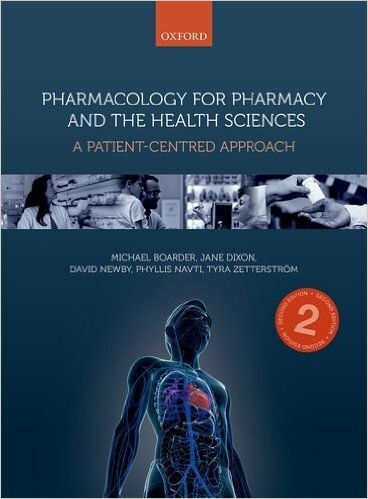 Further changes include a short section on essential drugs; a new section on Clinical Skills; more ECGs; and many new algorithms to reflect current practice as well as new topics from the all-encompassing (Patient-centred care) to rare minutiae (such as all the different types of multiple endocrine neoplasia and their nefarious genetic associations). There are new mnemonics not too intrusive, and not too rude (usually). Much re-organization is in evidence (eg Diabetes mellitus). But the most important changes are the hardest to spot thousands of small changes in the bodies of paragraphs. This incrementalism, accumulating like coral, amounts to whole new formations which, in this edition, take on a life of their own, set against backgrounds of rich tropical colours a holiday for the eye, for which the authors thank the ever-creative staff at the Press. definitely didn’t read all of it but I continue to use it. 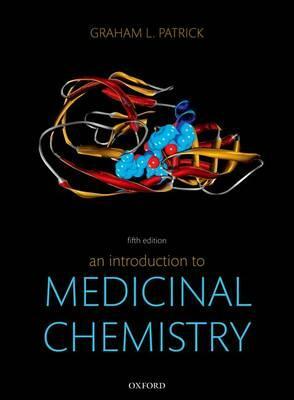 whatever your rank is, this book is a doctor’s best friend! It’s meant to provide quick guidance and reminders, with quick & easy access to the topics and conditions. This book gets the essence of being a doctor. It’s not how much you memorize, it’s what can you do with your knowledge. You understand, reasonably, the condition in front of you, but no one can ever memorize every investigation or procedure. This is exactly what this book is for. 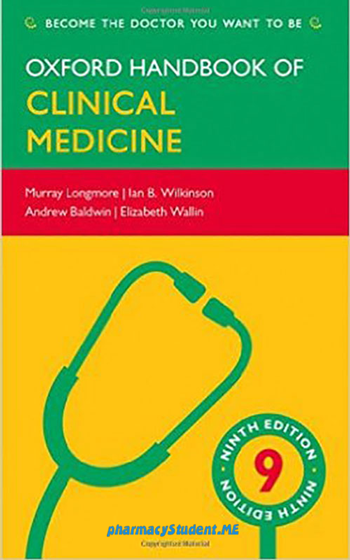 oxford handbook of clinical medicine pdf, oxford handbook of clinical medicine 10th edition release date, oxford handbook of clinical medicine 9th edition, oxford handbook of clinical medicine 8th edition pdf free download, oxford handbook of clinical medicine amazon, oxford handbook of clinical specialties, oxford handbook of clinical medicine 9th edition amazon, oxford handbook of clinical medicine apk.